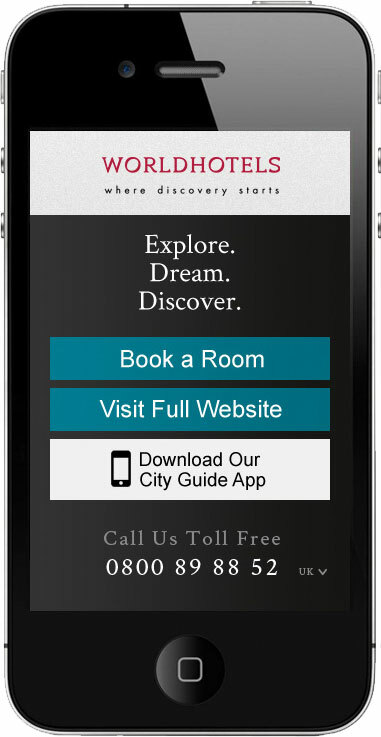 How our responsive websites helped generate more traffic for this global hotel brand, as well as augmented sales by enabling their busy clients to search, find and book hotels while on the move. 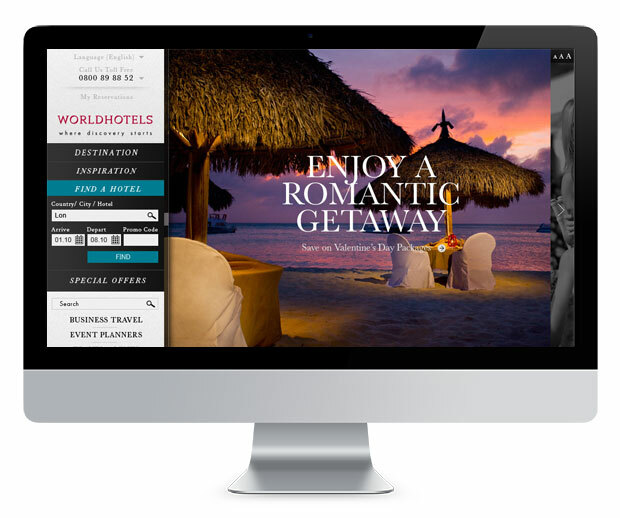 Worldhotels is one of the world’s leading groups for independent hotels, with a portfolio of over 500 hotels in 250 destinations and 65 countries worldwide. Representing luxury 4-star and 5-star properties from chic boutique hotels in Budapest to major New York conference facilities, Worldhotels is a key player in the upper-end hotel booking industry. 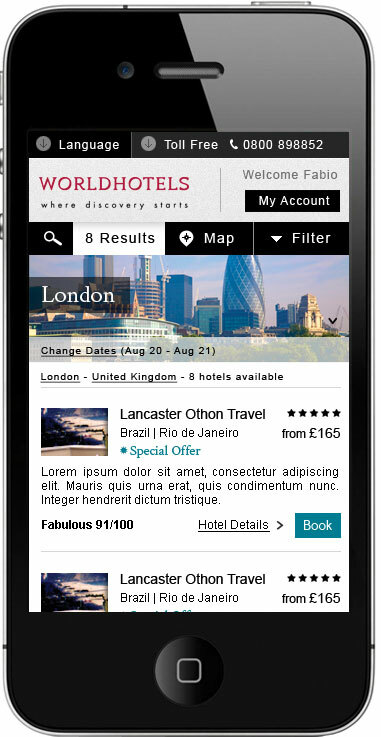 To make it easy for business and leisure travellers to book accommodation at any of the properties in their portfolio, whether on laptop, iPad or mobile, Worldhotels approached LeadGeneratorsDigital with the request to create a responsive version of their website for them. 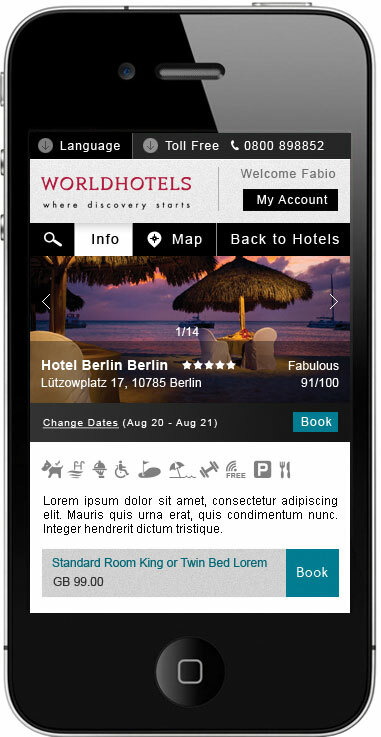 Every responsive version that we design is based on facilitating customer experience and communicating core brand values across multiple platforms and devices. Google Ranking Gains: To improve ranking results in desktop and mobile search results by ensuring that the client’s full SEO potential was achieved. Reducing Costs: To offer the client a cost efficient solution for website management through a common CMS where content was created and edited for all platforms. Need a Profitable Responsive Solution for your Website? If you want to know how LeadGeneratorsDigital can build a profitable Responsive site for your particular business, feel free to contact us.